Eric in another of the “namesake” themed puppies! The human Eric was actually the funeral director overseeing my mom’s funeral. He was such a great guy and went over and above to make my mom’s service extra special. Whenever people did nice things for us, my mom would say “we should name a puppy after him”. 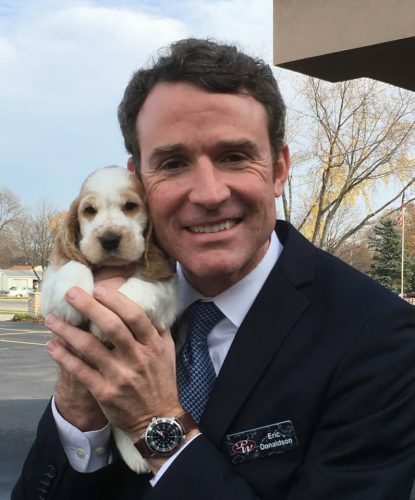 She would be very pleased that there was a puppy named after Eric. 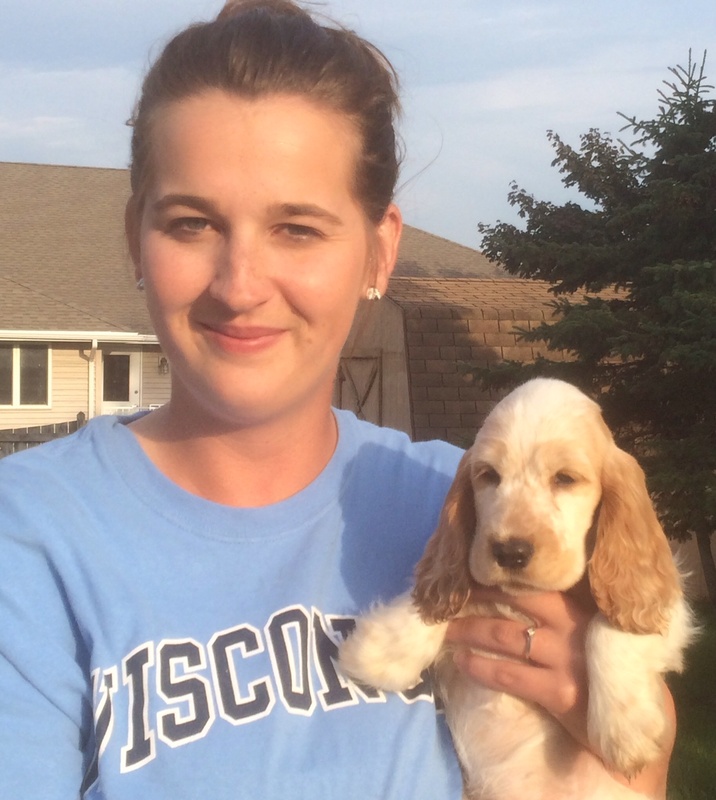 This puppy was destined to become the newest agility prospect for Connie Hinton. 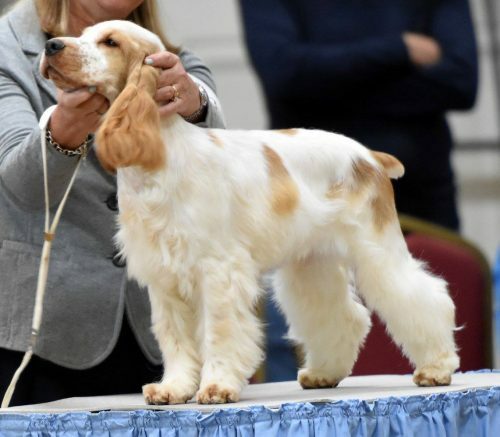 Her friend Rene’ is to be credited for coming up with his AKC name. Cleverly, Eric is Carefree’s Grand Undertaking! 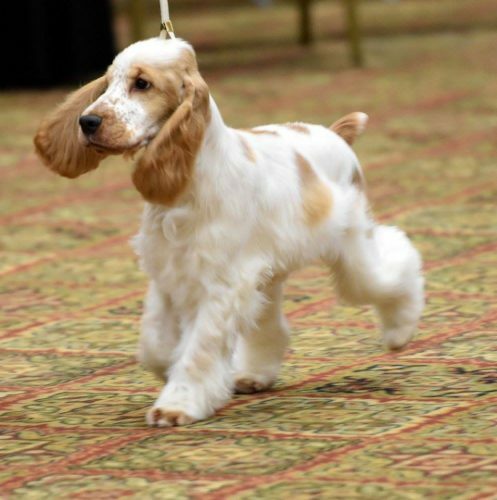 While puppy Eric is indeed a grand undertaking, he is destined for great things. We hope that Eric can follow in his big brother Chance’s pawsteps. Those are some huge paws to fill, but Eric thinks he’s up to the challenge. Stay tuned! !